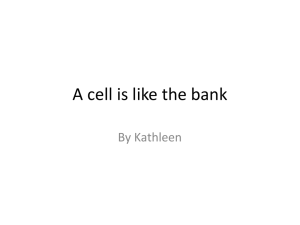 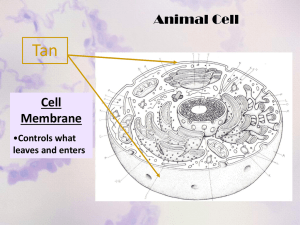 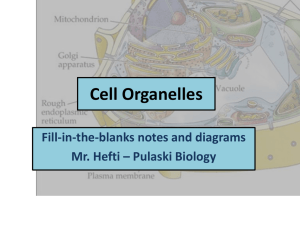 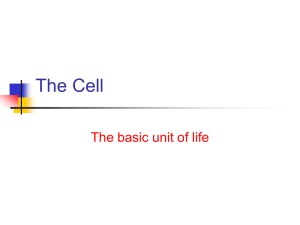 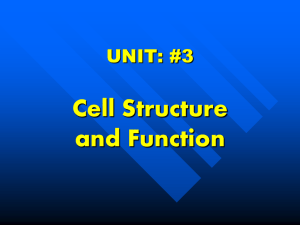 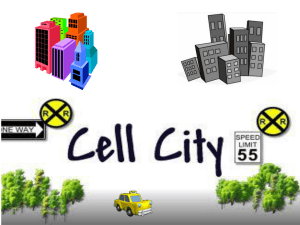 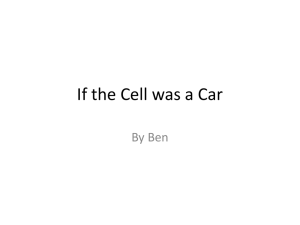 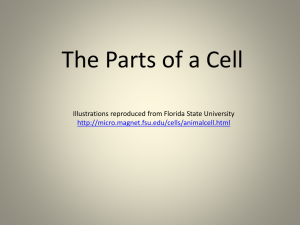 Cell – basic building block of life. 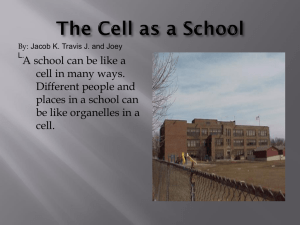 How Do Some Organisms Build from the Cell?? 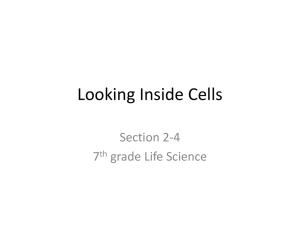 File - Magic Johnson Science!